If you’ve ever been to see an acupuncturist, you’ve likely received advice to steer clear of cold foods. This can be a tough pill to swallow, especially for people who love salads and iced drinks (venti cold brew, anyone?) The good news is that there are definitely some things that you can do to balance out the cold so that you don’t have to live in a world of beef stew when all you really want is a crisp kale salad. What’s the deal with avoiding consuming all things cold? When it comes to what we consume there are two kinds of cold: Thermal Cold (right out of the fridge) and Energetic Cold (think of raw foods.) Both types of cold cause vasoconstriction in our digestive systems (which is why you can’t just leave your salad on the kitchen counter for a couple of hours to bring it to room temperature as it’s still raw!) Consuming cold/raw foods can make things more difficult for our bodies to digest and when this happens to the mucous membranes that line our digestive system, we produce more mucus. When excess mucus is produced in one mucous membrane, other mucous membranes follow suit. There are mucous membranes in lots of different places like our sinus cavities, vaginal canal, stomach, uterine lining and lungs so this domino effect can have a big impact. A good way to keep all of our mucous membranes healthy is to keep circulation optimal by avoiding overly mucus producing foods, like cold or raw foods. So does this mean that you can’t have salad, a crisp apple, or frozen yogurt? Nope! When you do have a salad, it’s a great idea to gently massage the greens with an acidic liquid like lemon or lime juice. This has a similar effect as lightly steaming: it makes the leaves “warmer” and therefore less mucus producing. While you’re massaging the salad leaves, put on the tea kettle. Pairing your cold food with a hot drink is a great way to balance yin and yang. 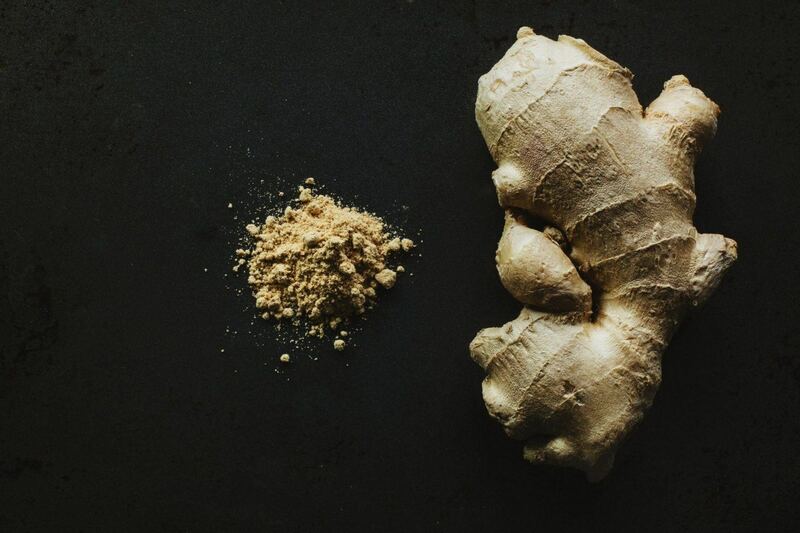 If you’re all about smoothies or juicing, include a bit of ginger in it to energetically warm things up a little. When you are eating a traditional cuisine (such as Japanese) consume it the way it is traditionally served. Many combinations that exist within traditional food pairings take into consideration the balancing of overly cold foods. For example, miso soup is always served before sushi. Tasty as miso soup is, there is a deeper reason for it’s presence. Not only does it warm the stomach, but it also adds probiotics to aid in the digestion of cold raw fish. Finally, be sure to consider the recommendation within a larger context. While we want you to be as healthy as possible, we also want you to be as happy as possible. In Chinese medicine, it’s all about finding that balance.